Likuliku Lagoon Resort is a haven of subtle luxury for adults only and reserved exclusively for guests in-residence at the resort. It is the first and only resort in Fiji with authentic over water-bures. It is a unique and special place amidst a pristine and natural environment, designed with integrity to Fijian cultural values, traditional designs and architecture, and is embraced by the renowned warmth of the Fijian people. From the water it looks like an ancient village, so traditional is the style. The beating heart of the Resort is a magnificent building in the design of a Fijian canoe house. Surrounded by sprawling ceilings, hand-woven thatch and an exotic mix of natural materials and modern elements, Likuliku Lagoon Resort embodies the richness of an ancient culture with vibrant present-day lifestyle touches. 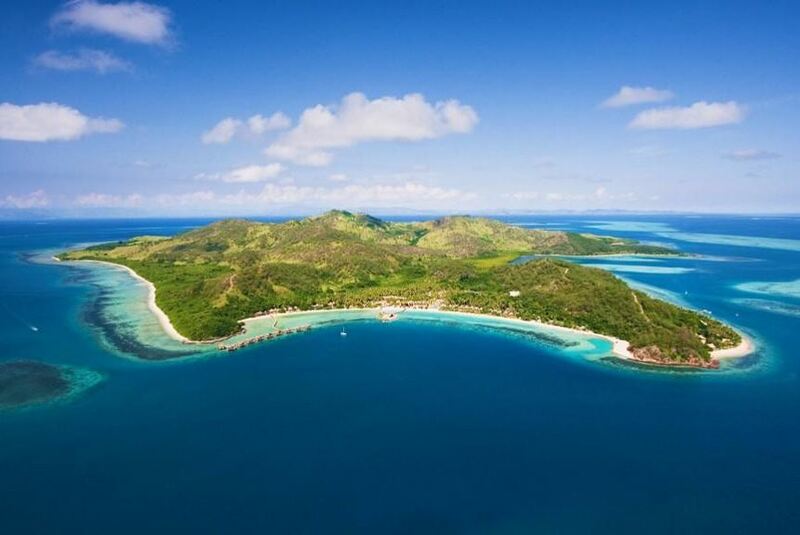 Welcome to Fiji’s unique luxury escape for couples. Welcome to your magical sanctuary.